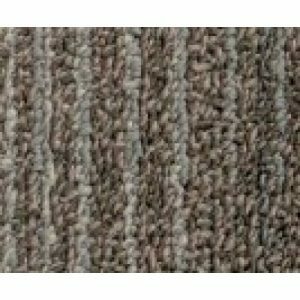 004 Silver Birch JHS City Spire Carpet Tile is a heavy duty carpet tile and is one of 7 colours from the JHS Astor Carpet Tile range. 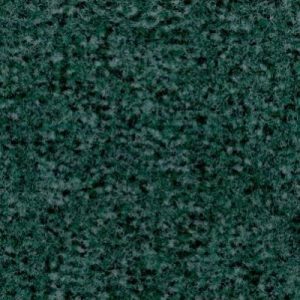 JHS City Spire Carpet Tile are a 6mm loop pile, bitumen backed 50cm x 50cm tiles manufactured with 100% solution dyed nylon. Designed for use in most building situations, it is particularly suitable for office and commercial use. 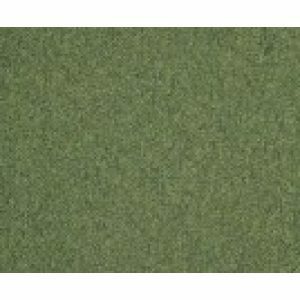 JHS City Spire Carpet Tile are manufactured in the UK with delivery within 3 working days from point of order. 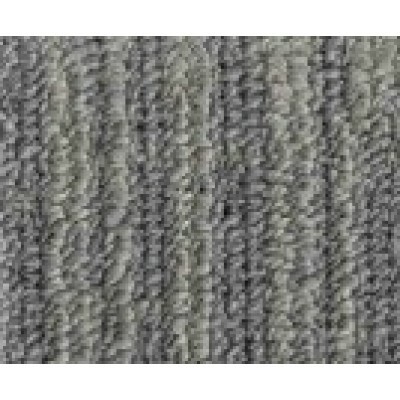 JHS City Spire Carpet Tile are a loop Pile carpet tile manufactured using a Solution Dyed method. 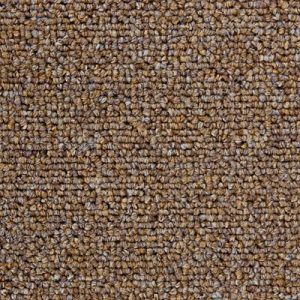 JHS Carpets Rimini Carpet Tile Colour 111 Mustard.